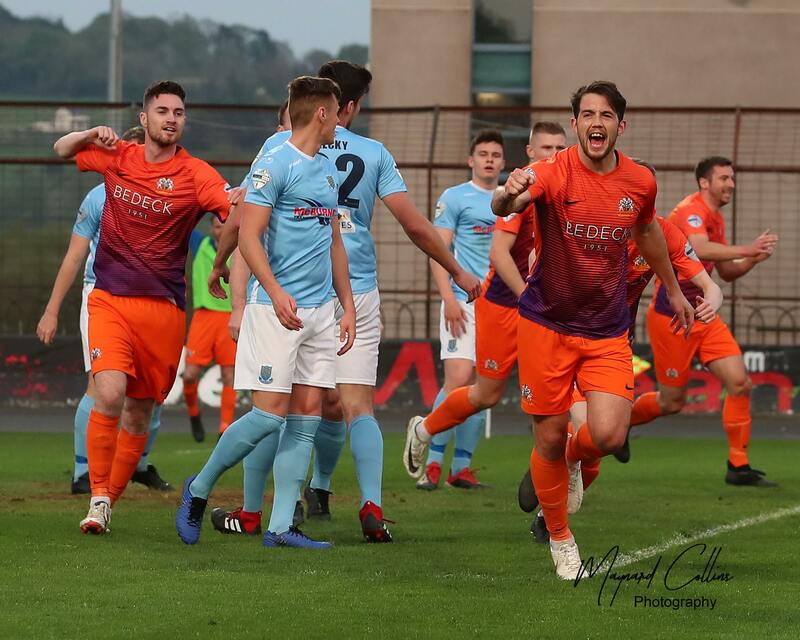 Glenavon travels to the Bangor Fuels Arena on Tuesday night for a re-arranged Danske Bank Premiership fixture with Ards (kick-off 7:45pm) knowing that a win would take them to the top of the table above Linfield, at least until the weekend games. 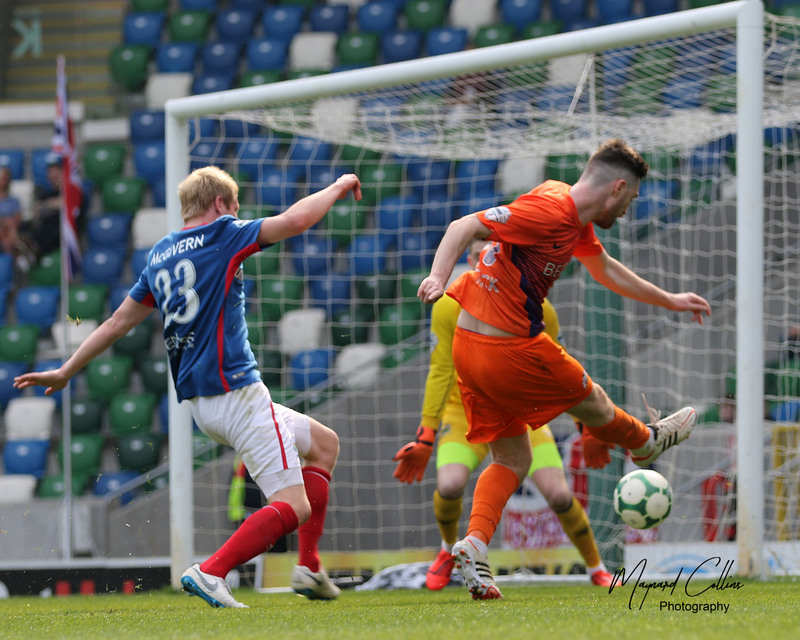 Ards has kept clean sheets in the last four games in all competitions, including 0-0 draws away to Linfield and at home to Coleraine and Dungannon Swifts so Gary Hamilton knows that, despite Saturday’s outstanding victory over Champions Crusaders, his players will have a tough task to break down a well organized Ards side. Glenavon’s starting line-up against Crusaders on Saturday had 8 players aged 24 or under. The average age of the starting eleven was 24 years and 150 days. 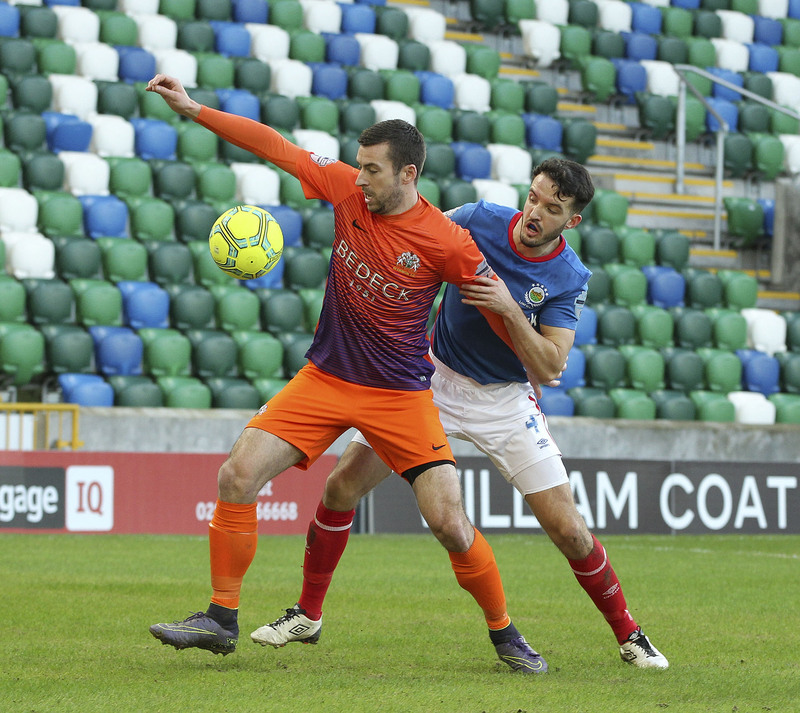 Glenavon had not beaten Crusaders in the league at MVP since September 2012. In nine league games in charge against Ards, Gary Hamilton has won 8 times and lost just once. 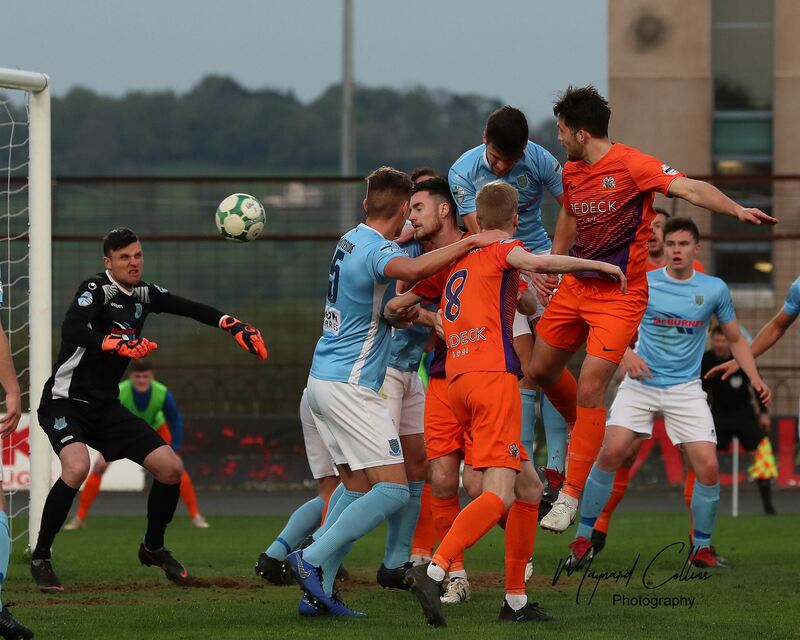 Ards last defeat was at the Bangor Fuels Arena to Ballymena United on August 18th when David Jeffrey’s side came from behind to win 2-1. Colin Nixon’s team bounced back in the next game with a 4-0 thumping of Premiership new boys Newry City at their adopted home in Bangor. 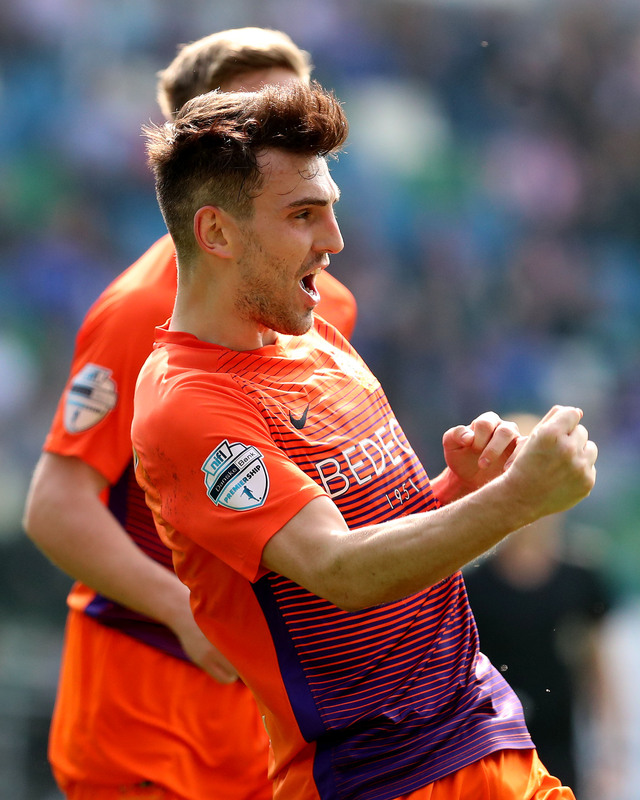 Glenavon’s only league defeat of the season so far was on the opening day when Linfield edged it 1-0 at Mourneview Park. 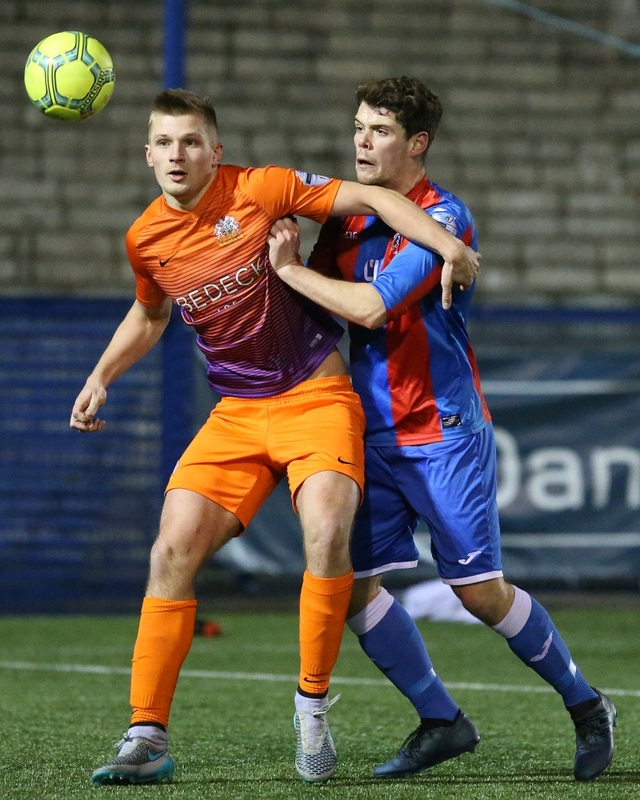 On our last visit to the Bangor Fuels Arena, in February 2018, Glenavon defeated Ards 6-1 in a game that was originally abandoned after 51 minutes due to Storm Eleanor. Andrew Mitchell and Stephen Murray both grabbed a double in that match. Glenavon: W7 D1 L2 F21 A11.